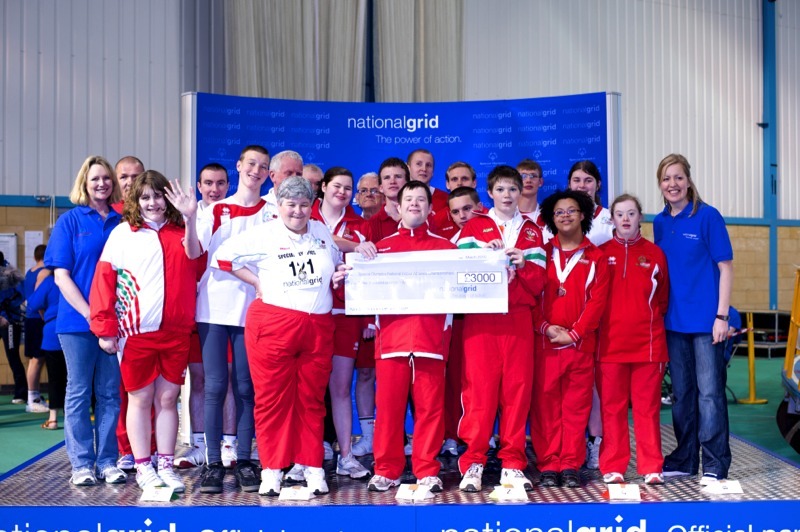 In July 2007, following a review of National Grid’s community strategy and an employee survey, National Grid became the first sponsor of Special Olympics Great Britain (SOGB). Special Olympics GB is a charity which provides year round sports training and competition for people with learning disabilities. It is a member of the Olympic family together with Paralympics. The objectives of the partnership for National Grid were to have a positive impact in the communities where we operate and also provide volunteering roles for employees which would develop skills, raise diversity awareness and provide team building opportunities outside the workplace. 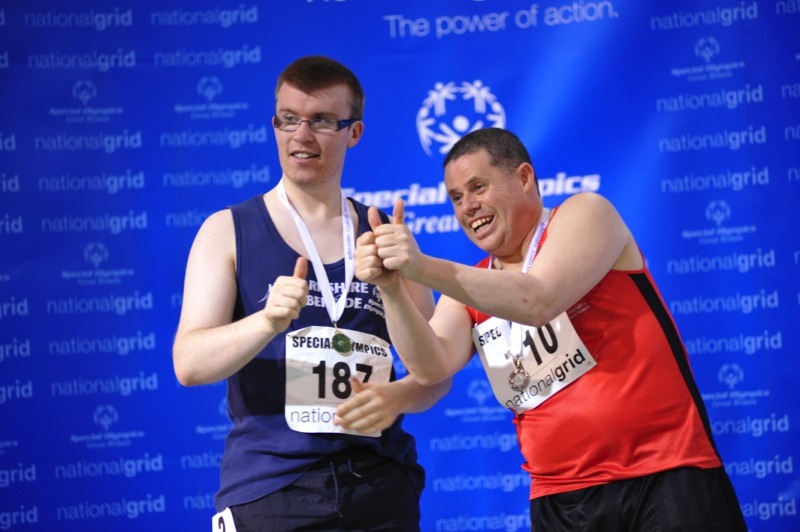 For Special Olympics GB, the objective was to raise their profile and leverage by partnering a large, high profile business. Resource was partly financial but more importantly ‘in kind’ through the time and skills given by National Grid staff, which range from strategic support to the SOGB Board through to practical help and coaching at local clubs. Having a learning disability can lead to social exclusion in many ways. 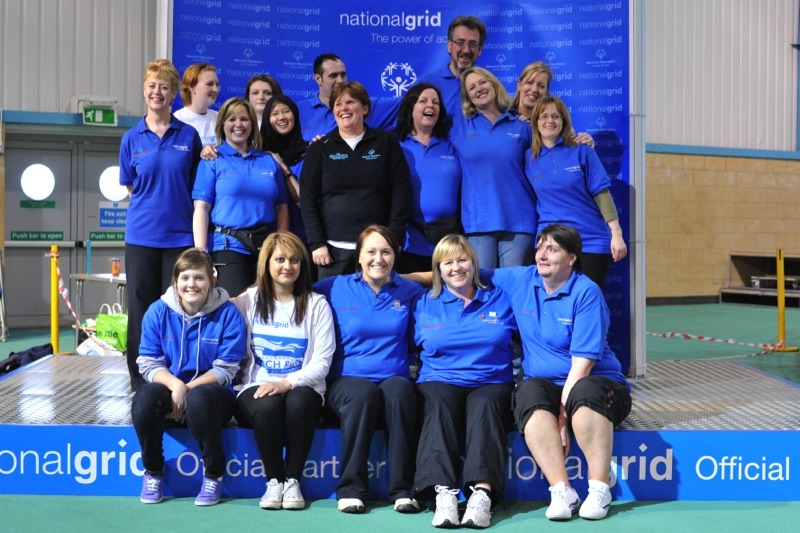 National Grid’s partnership with SOGB enables athletes realise their full potential whilst raising disability awareness within our organisation and in the areas where we operate.